The Pizza Guy franchise is a fantastic business opportunity. It’s a simple concept based around quality Neapolitan pizza, made on the spot and baked in your very own mobile wood fired oven in less than 3 minutes. It’s a flexible mobile franchise that allows you to move from place to place, working where demand is highest, and of course making new friends along the way. Since we were established in 2014, we’ve seen our business go from strength to strength. We cater for weddings, corporate events, festivals and more, all of which are desperate for great tasting pizza that’s made to order, and the sense of theatre that goes with it. Pizza is incredibly popular, and now you have a chance to buy into a business that can generate a great income over the coming years. We’ve worked hard to create a business model that is attractive, robust and profitable. That’s why we need to make sure is that the people who join us as franchisees share our passion for pizza and food in general. We want people with a great eye for detail, a dedication to quality and of course lots of customer service skills! If The Pizza Guy franchise is of interest, then drop me a enquiry through the contact from and we’ll get right back to you. Did you know that the UK pizza market is worth over £3billion? That’s a lot of dough. Pizza is one of the most popular foods in the world, and here in the UK our passion for this Italian dish continues. Pizza is served in restaurants, pubs, schools, homes etc, the list is almost endless. 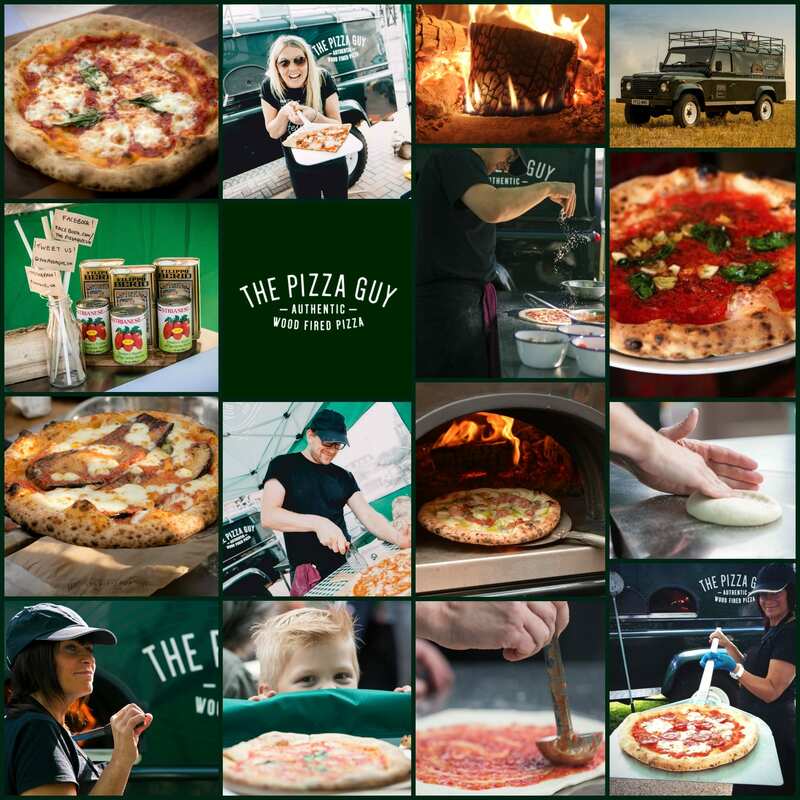 With the UK population consuming hundreds of tons of pizza every week, why not be part of this successful market and be a part of The Pizza Guy franchise for a slice of the action?